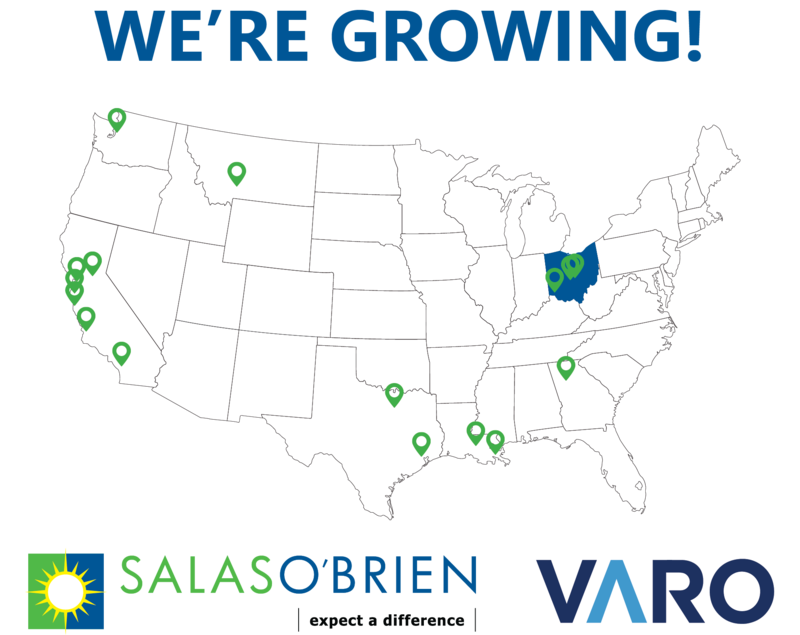 We have some exciting news to share with you: Salas O’Brien is expanding to Ohio! We have merged with Varo Engineers, creating a combined firm with 16 offices and 460 employee-owners. 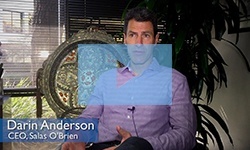 As a 100% employee-owned firm, Salas O'Brien has employee ownership at its core. 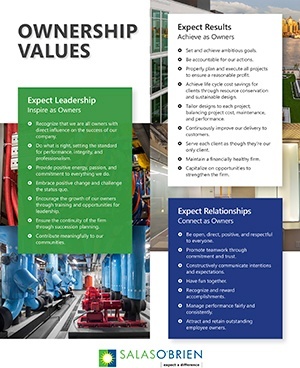 But what does ownership mean here? 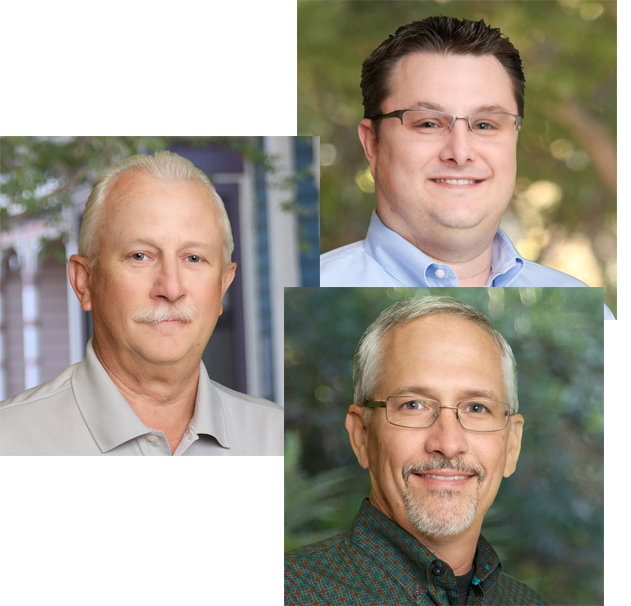 Salas O'Brien would be nothing without its amazing team members, the relationships they keep with clients and each other, and the quality of the work they perform. Each year, we take an opportunity to honor exceptional team members for both their accomplishments and their commitment to our values of Leadership, Results, and Relationships. 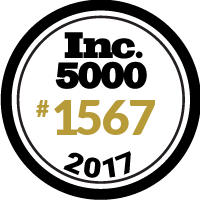 For the fifth straight year Salas O'Brien has been named to the Inc. 5000 list of America's fastest-growing private companies. Very few companies on the list ever sustain the growth required to be named for five consecutive years. In its tagline, Salas O'Brien tells the world to "expect a difference." 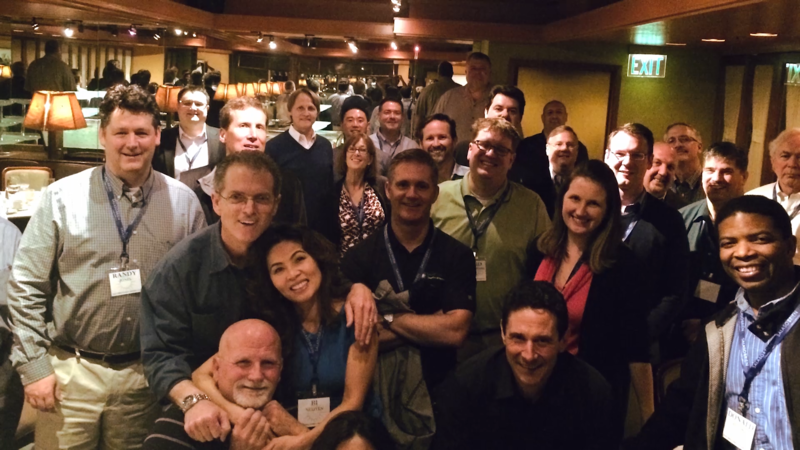 Recently we began exploring what that means for our clients and the type of service they should expect from our team. What Does It Mean to "Expect a Difference"? In its tagline, Salas O'Brien tells the world to "expect a difference." Maybe you haven't thought much about that—but if you have, you might have wondered what exactly this "difference" is that you should expect.